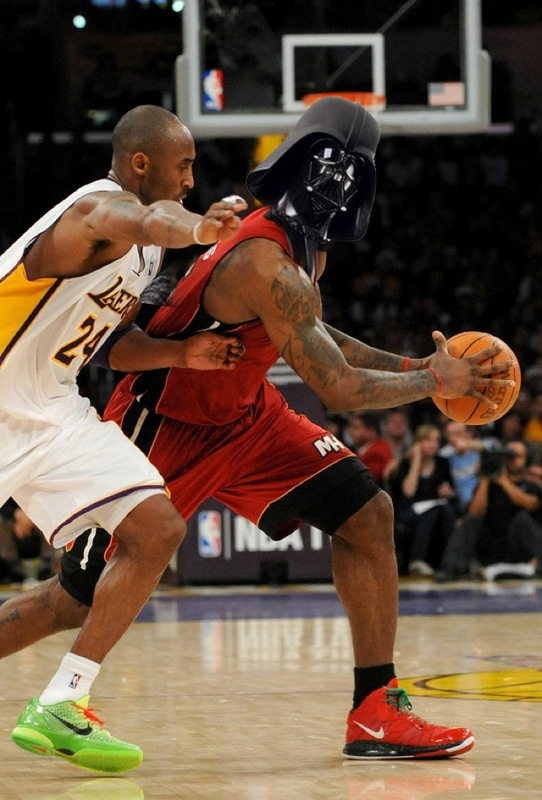 LeBron Vader | Full. Body. Transplant.